Here is some video of Wry Bred in June, 2012, on board the Amistad in Mystic, Connecticut! The duo Fluke, which is Wendy Matthews on ukulele and vocals, and me on flute and vocals. We play at assisted living centers, festivals, and restaurants in Fairfield County, Connecticut and in eastern New York, as well as private events throughout the area. 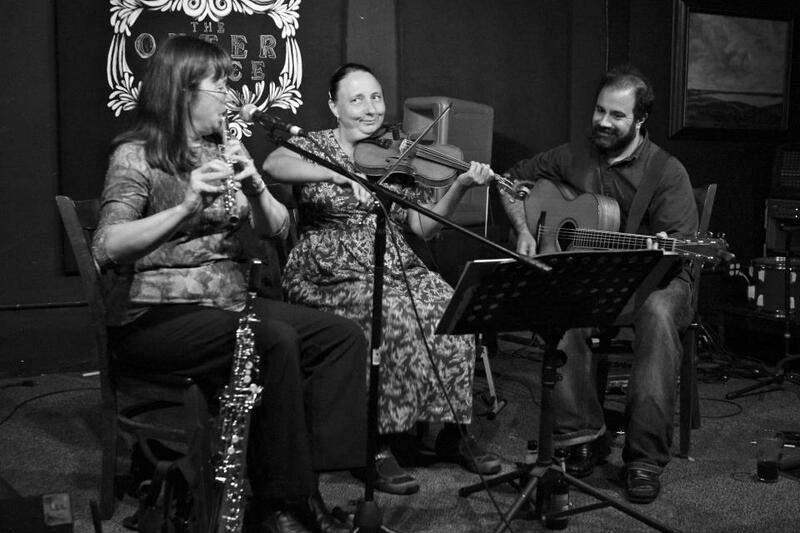 We do an eclectic mix of swing, Latin, jazz and cowboy songs, with tight vocal harmonies and solid instrumental back up. You can hear Fluke on our YouTube channel: Fluke's YouTube channel. 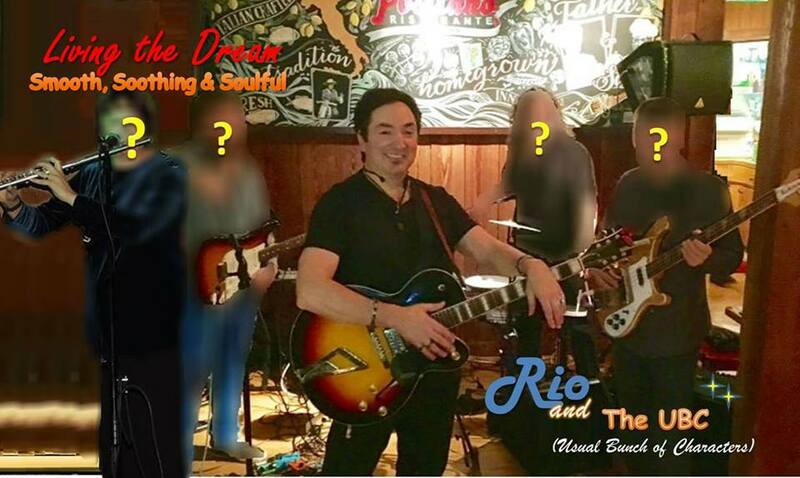 The rock & pop band Rio & the UBC (Usual Bunch of Characters), which is the brainchild of vocalist & guitarist Rio Soren, and which includes me on flute, saxophone and vocals, along with a changing group of musicians. 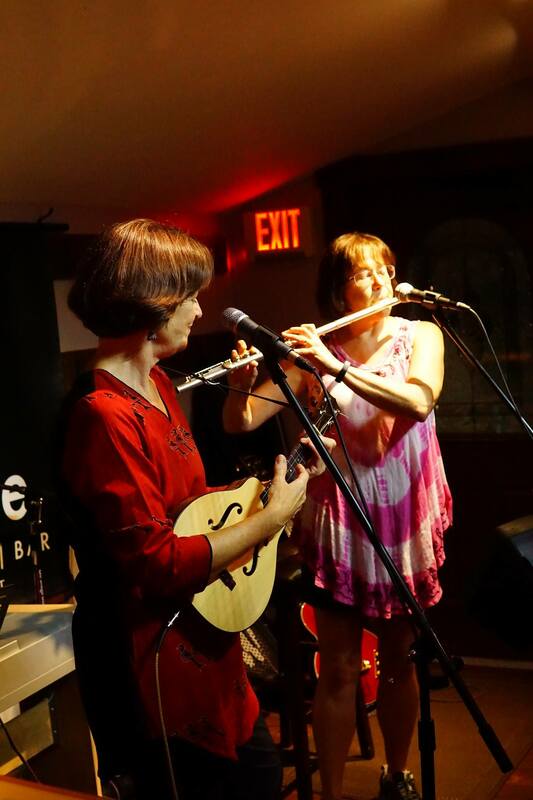 We play at area restaurants in Fairfield County, Connecticut and in eastern New York, as well as private events throughout the area. We do Beatles, Elvis Presley, Buddy Holly, Dion, other well known oldies, as well as '70s music like Jim Croce and BJ Thomas, and some more contemporary songs. Here is some video of Rio & the UBC from June, 2016, at Candlewood East Marina Club in Brookfield, Connecticut. We were joined for this performance by bassist and vocalist Joel Rosendahl. For more videos, visit Rio & the UBC (Usual Bunch of Characters) YouTube page. There are video and audio recordings from a number of past gigs during 2016. 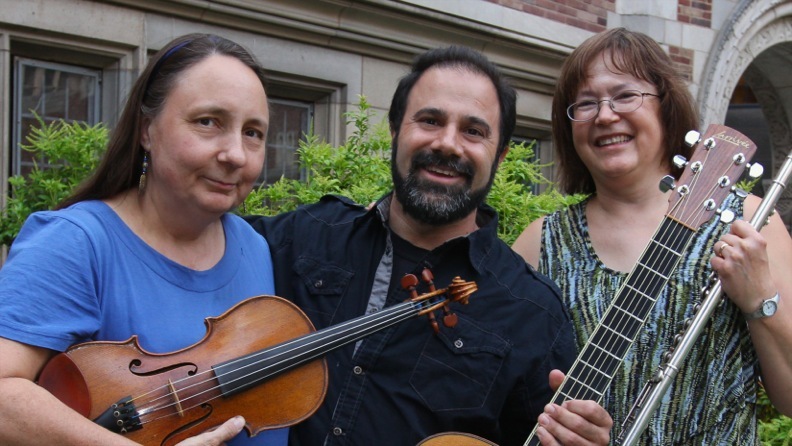 The contra and colonial dance band The Reel Thing: I am a founding member of The Reel Thing, which includes keyboardist Fran Hendrickson, guitarist and bass guitarist Bill Campbell, and fiddler Sue Hill. We work frequently with caller Patricia Campbell for colonial events, family dances, and other events throughout the Northeast. 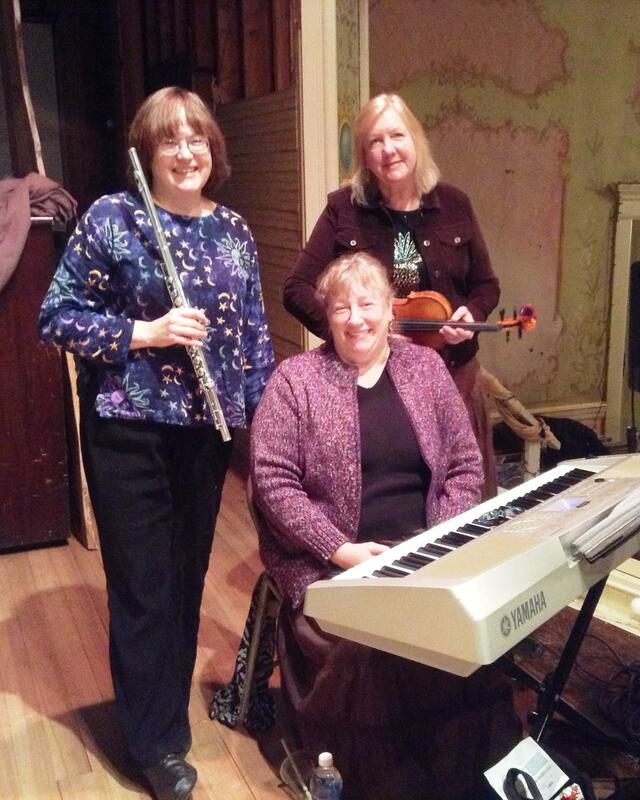 The folk trio Chicks 'n Sync: Chicks 'n Sync, of which I am a founding member, includes Britt Goodman on hammered dulcimer and concertina, and Robin Reid on vocals and guitar. I sing and play flute in this group. 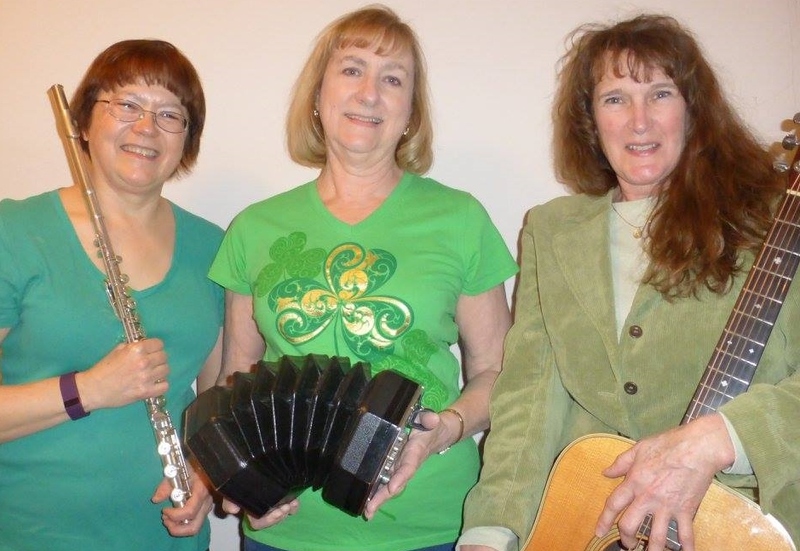 We perform at restaurants and other venues, including the Greater Danbury Irish Cultural Center.